Design by LittleSleepySewAndSew. Powered by Blogger. 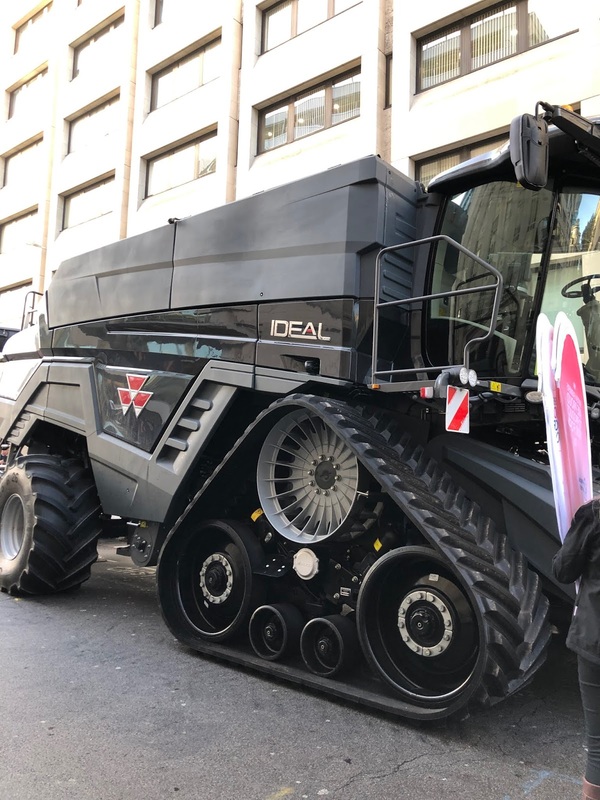 Last weekend I went to London to take part in the Lord Mayors Show with the Worshipful Company of Farmers, the National Farmers Union, Massey Ferguson and the Red Tractor. I was selected as one of the 8 Young Farmers chosen by the NFU to represent the different areas of the UK, as a Worcestershire Young Farmer I was proud to be representing the West Midlands. 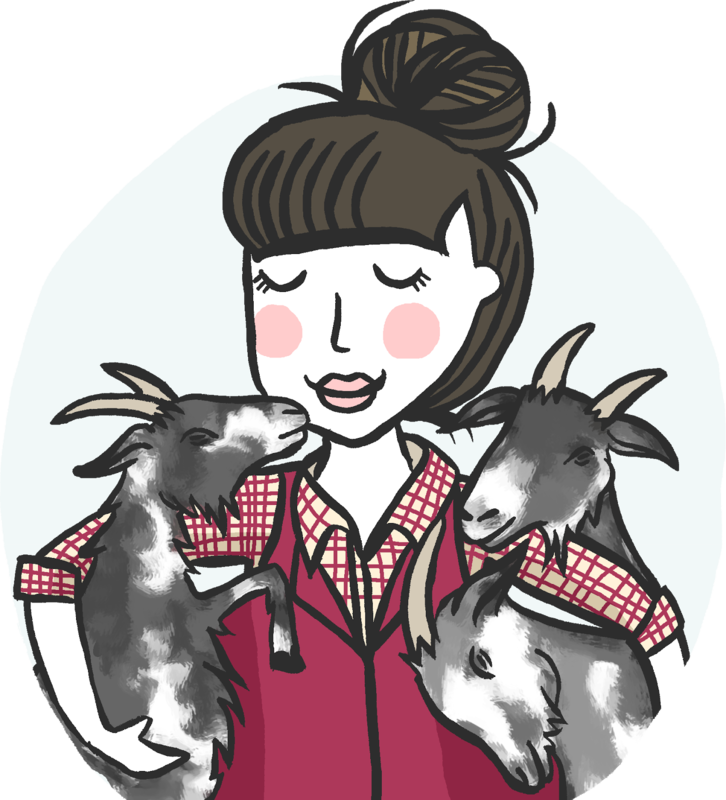 All of the other young farmers that were chosen were really lovely and so passionate about being a part of the industry and the products they produce. 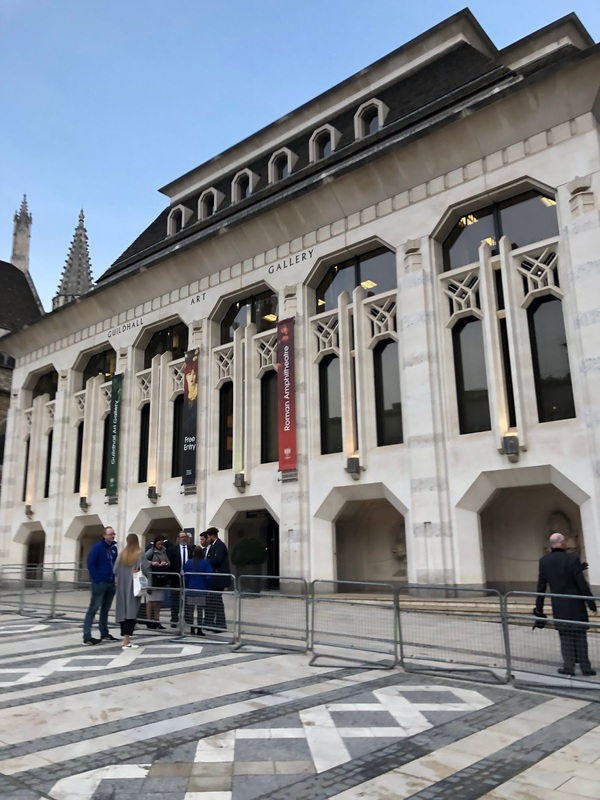 We went down to London on Friday morning and had a briefing to attend in the afternoon at the Guildhall to give us some information about the parade so we would know where to go and what to do at various points throughout the day. After the safety briefing we had some time before dinner to get ready and have a drink in the bar, we also received our jackets for the parade kindly sponsored by Massey Ferguson and a load of other Massey Ferguson goodies. Then we headed over to the Paternosters Pub for our dinner hosted by Massey Ferguson. My dinner was delicious and it was great to meet some of the others that would be in the parade with us. We enjoyed a few drinks with our meal before heading back to the hotel to get some rest before the parade. On Saturday we were up early, ready to carry over the last of the props for our float all decked out in our new coats and accessories. It was quite the sight when we arrived at the spot the Massey Ferguson Ideal 9T Combine and the tractor had been brought to much earlier in the morning. You don't see a piece of kit like that on the streets of London every day! Hats off to the guys that drove them in the parade. We then had some time for a photo session and we met our Marshall before the parade set off at 11 O’Clock. The actual parade was an amazing experience, it was so great to see people on the streets supporting British agriculture and to see their faces when the tractor and combine turned the corner. We had great fun communicating with the crowds and interacting with people we saw along the way. Overall I had a fantastic weekend spreading the message to back British farming and I feel so lucky to have had the opportunity to take part in the Lord Mayors Show! Thank you to everyone who made it possible for us to be there, including the organizers of the parade that fed all 7000 participants lunch!